We are fans of Amy Miles at So Many Reads and are excited to tell you all about The Rising Trilogy Complete Box Set that is now available! 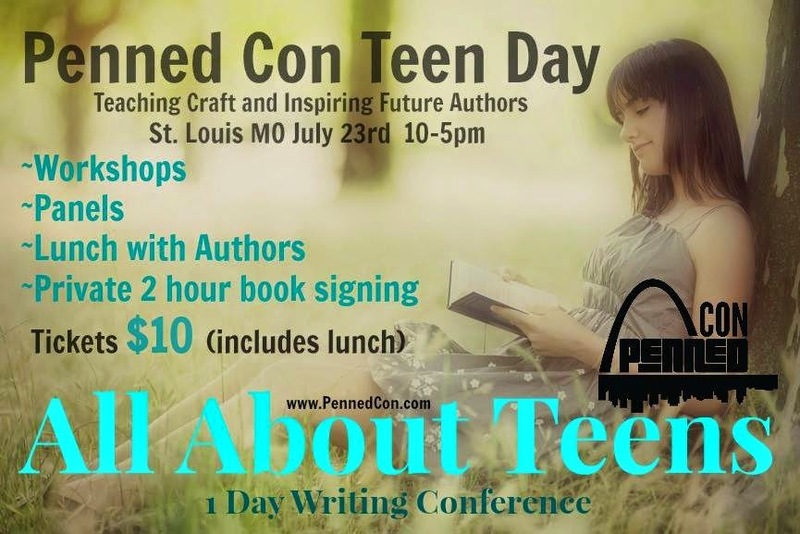 11-12: Workshop: So you want to be an author? Learn the steps to take from today’s successful Young Adult authors on how to transition from scribbled handwriting in a notebook to a published work. Learn insider tips to book signings, author meet & greets and fandom. 1-2: Workshop: Trends. Are they a thing or just a guideline? How to determine what genre your story fits into and whether or not you should go with the flow or do your own thing. 3-4: Books to Movies How to go from landing an agent to getting your book on the Big Screen and all of the steps in between.